The Challenge JF Single-Spindle Paper Drill-CMC-331-11A saves time and money. The JF paper drilling machines are designed to provide quality finishing at an affordable price. 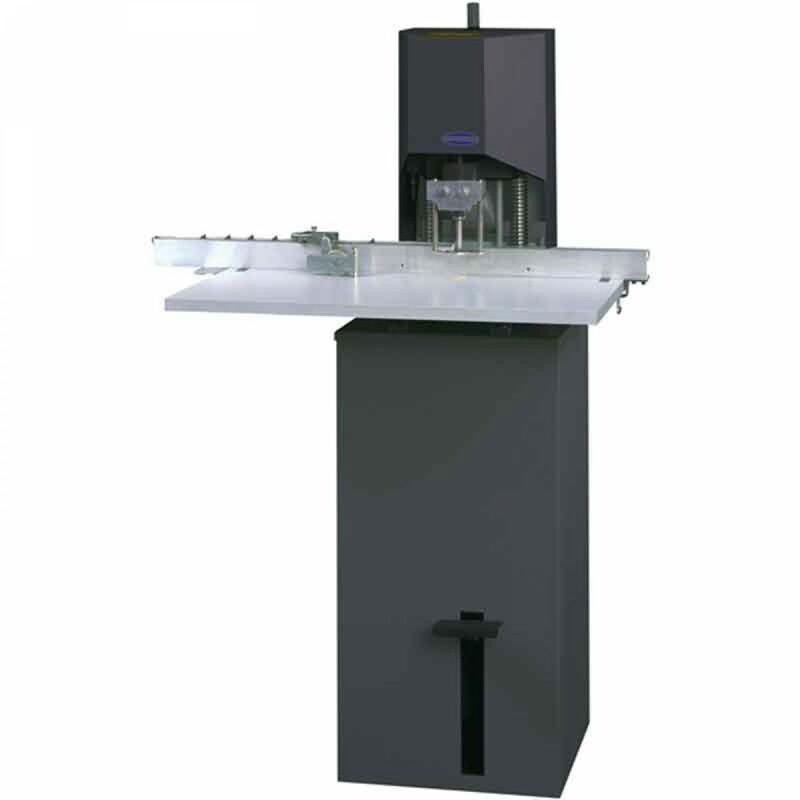 This model offers convenient foot pedal operation and can accept drill bits up to 1/2" in diameter. 115 Volts, 60 Hz, Single-Phase, AC. Service size 15 Amps. Spindle Motor: 1/4 H.P., 5.3 Amps. Power cord included.